View cart “Hoppe’s Boresnake Rifle .338 & .340.” has been added to your cart. Safari Swivel – 1 Pair, Black Or Nickel. 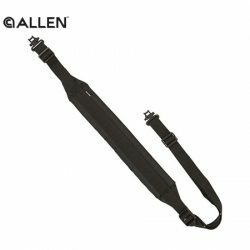 Allen Baktrak Del Norte Rifle Sling – Black. 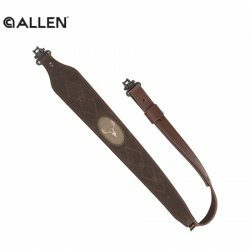 Allen Big Game Suede Rifle Sling. 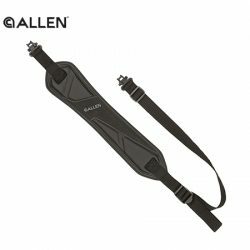 Allen Cobra Neoprene Rifle Sling – Black. 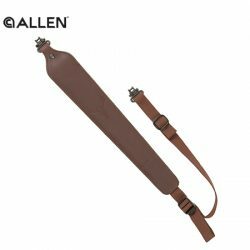 Allen Cobra Padded Tanned Leather Rifle Sling. 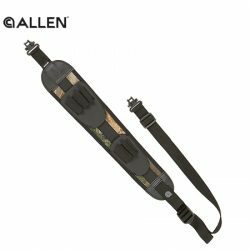 Allen Denali Neoprene Rifle Cartridge Sling – Realtree AP Camo. 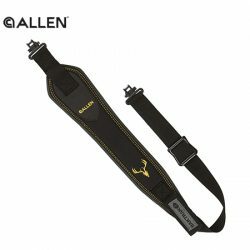 Allen Glenwood Lightweight Sling – Black. 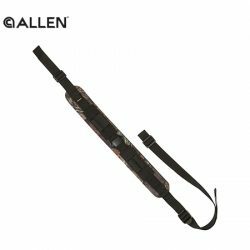 Allen Glenwood Lightweight Sling – Muddy Girl Camo. 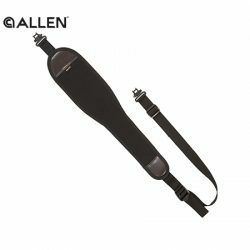 Allen Standard Endura Rifle Sling With Swivels – Black. 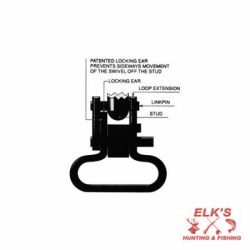 Allen Yukon Neoprene Sling With Rifle Cartridge Loops – Mossy Oak Break Up Camo. 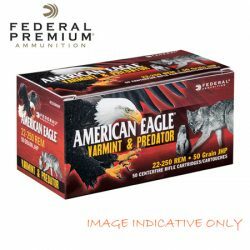 Federal 17 Hornet 20GR Tipped Varmint American Eagle Ammunition. Federal 204 RUG 32GR BTIP V-Shok Ammunition. 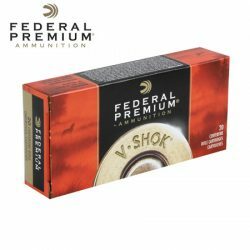 Federal 204 RUG 40GR BTIP V-Shok Ammunition. 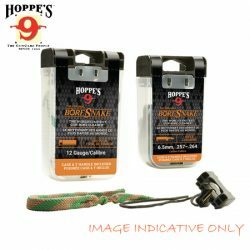 Hoppe’s Boresnake Rifle .257 & .264. Hoppe’s Boresnake Rifle .270 7mm. Hoppe’s Boresnake Rifle .32 8mm. Hoppe’s Boresnake Rifle .338 & .340. Hoppe’s Boresnake Rifle .35 – .375. Hoppe’s Boresnake Rifle .416 .460.